The Benjamin, 557 Lexington Ave. 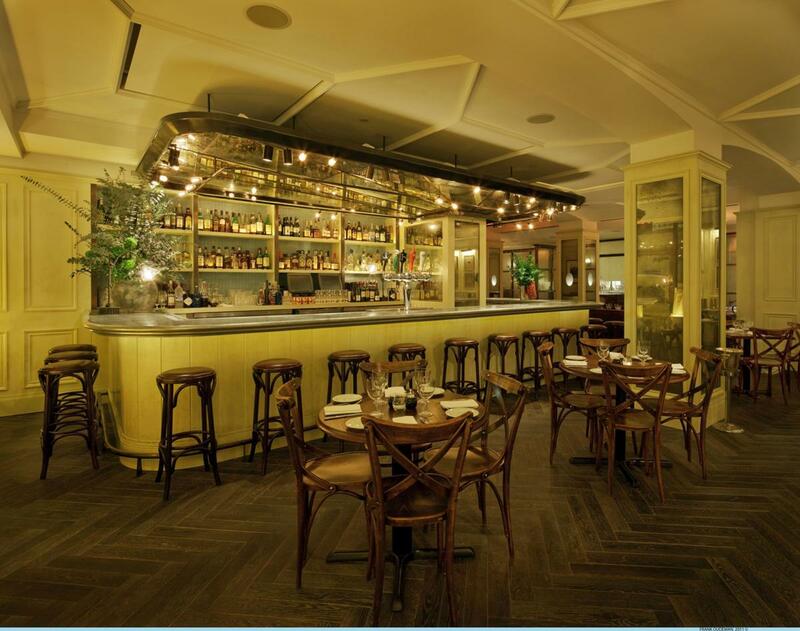 Chef Geoffrey Zakarian brings his vision of a contemporary New York grand café to life with The National Bar & Dining Rooms. 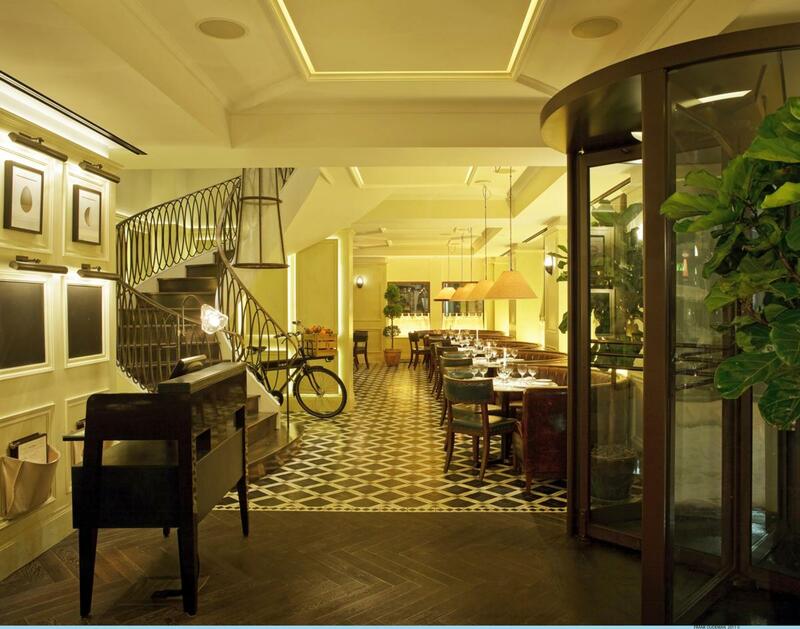 Housed in the NYC landmark hotel, The Benjamin, the restaurant is modeled from traditional European cafes and tailored to Midtown Manhattan. 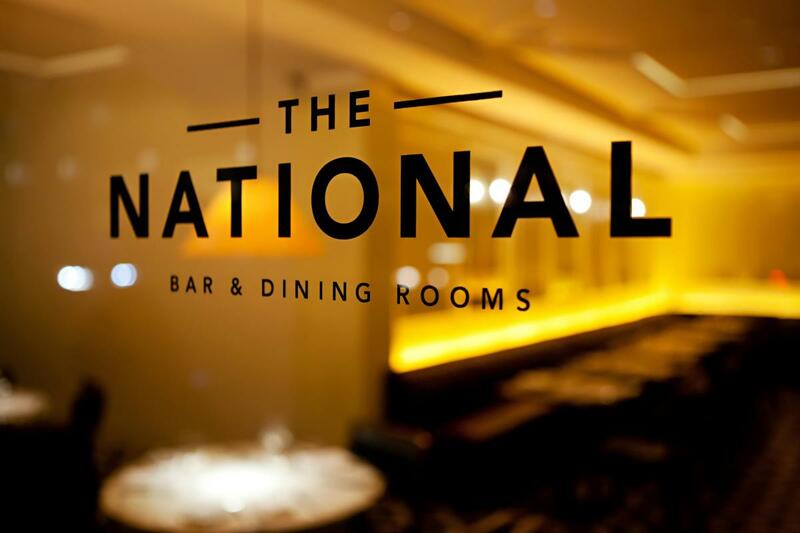 The National emphasizes modern bistro cuisine, stylish comfort and great service in a timelessly chic atmosphere.